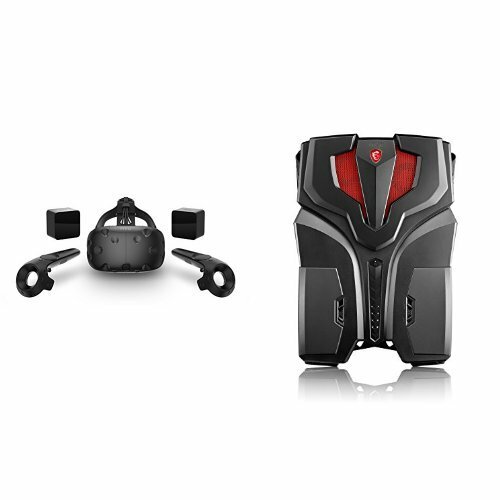 MSI VR ONE Virtual Reality Backpack PC I i7-7820HK GTX 1060 16GB DDR4 256GB NVMe SSD & HTC VIVE - Virtual Reality System Bundle by HTC / MSI at Kode Fu Guru. Hurry! Limited time offer. Offer valid only while supplies last.